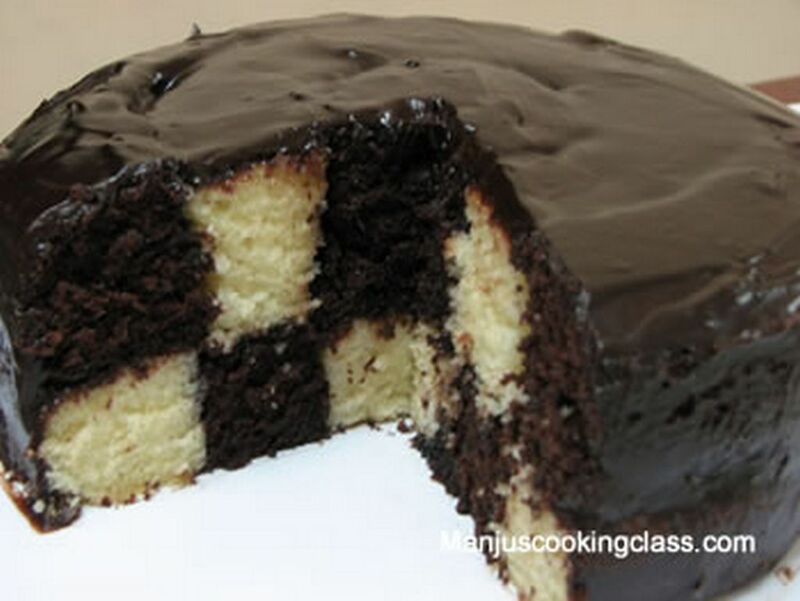 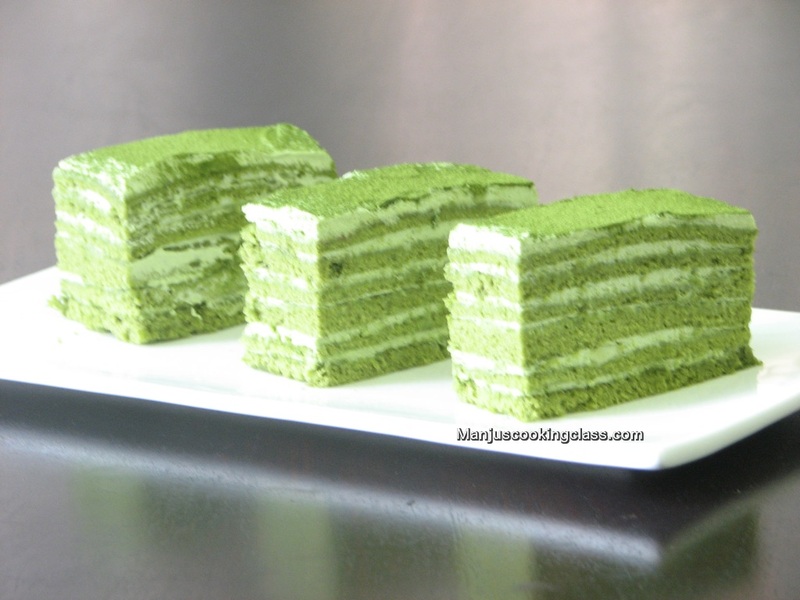 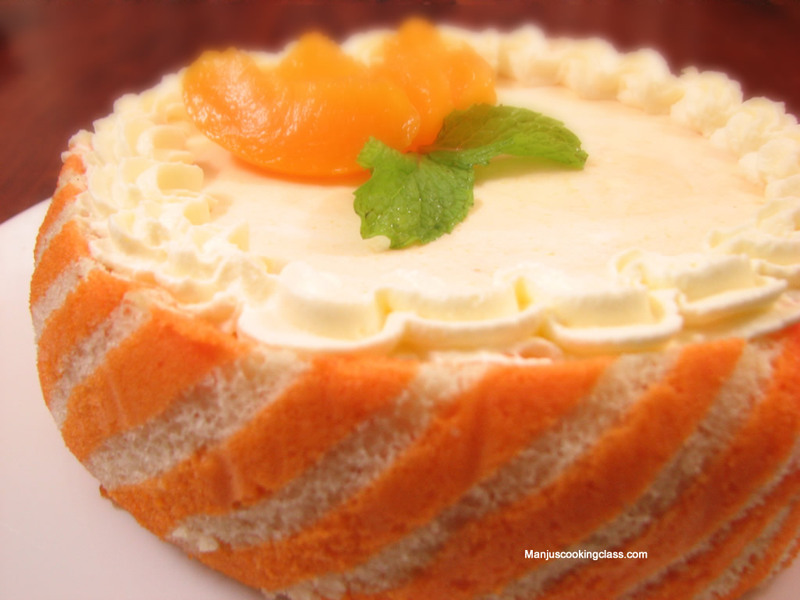 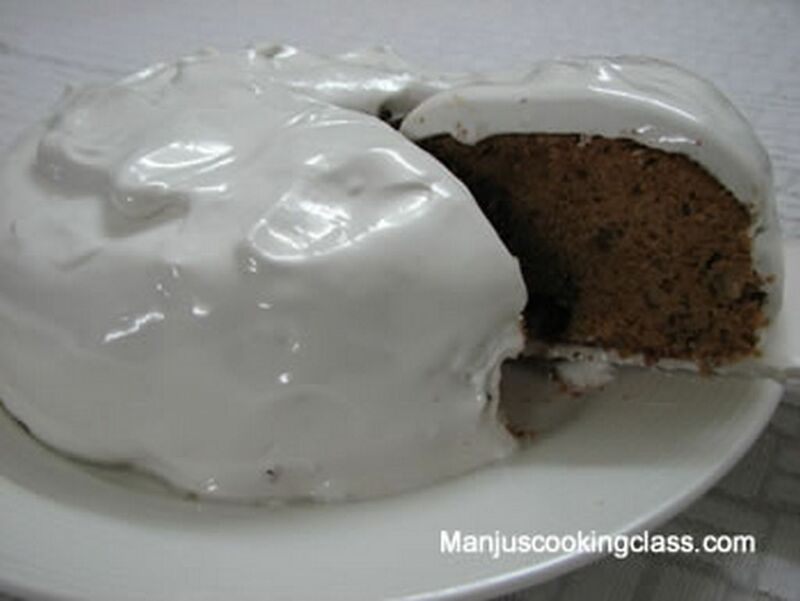 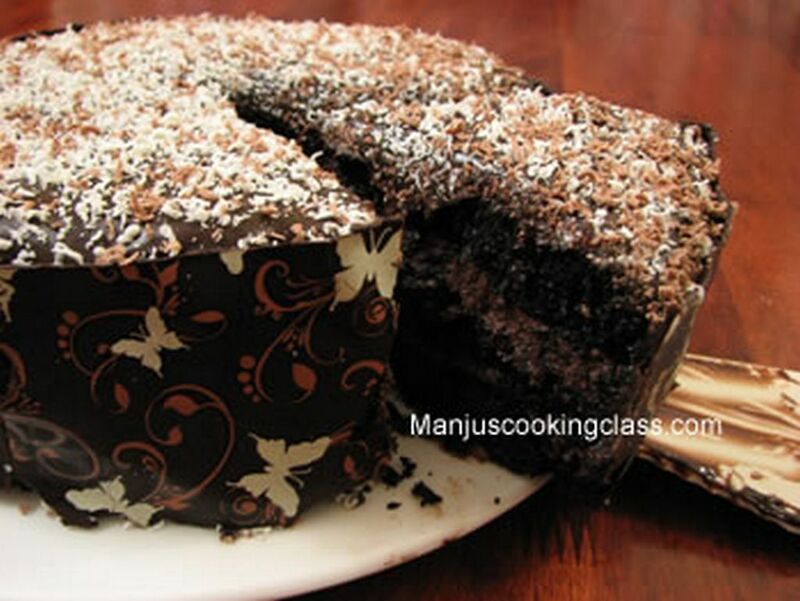 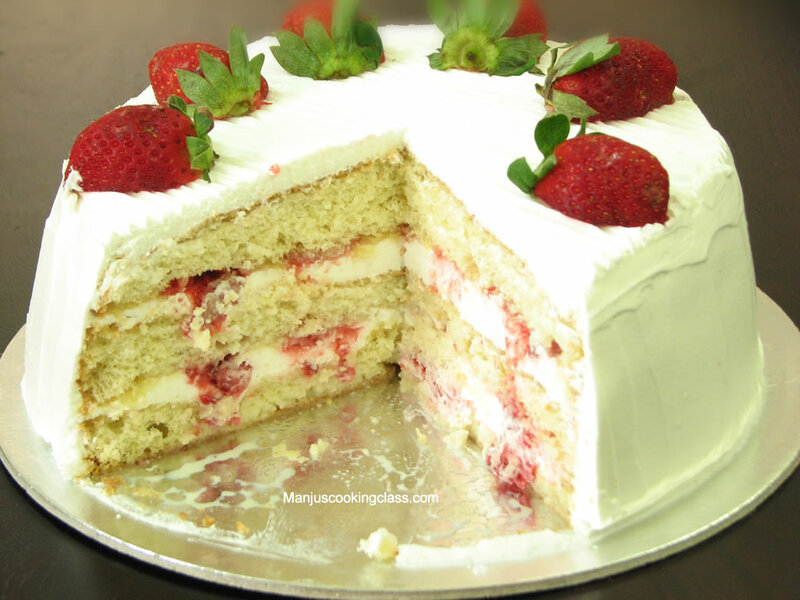 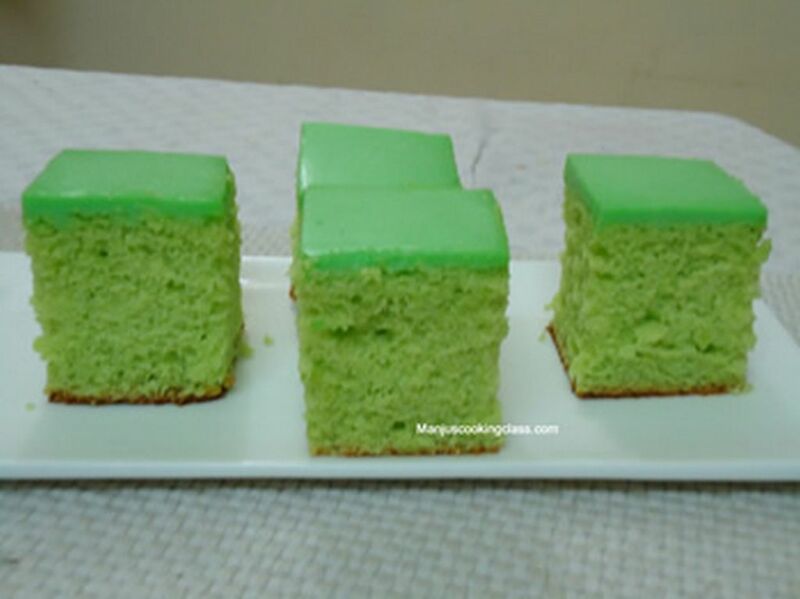 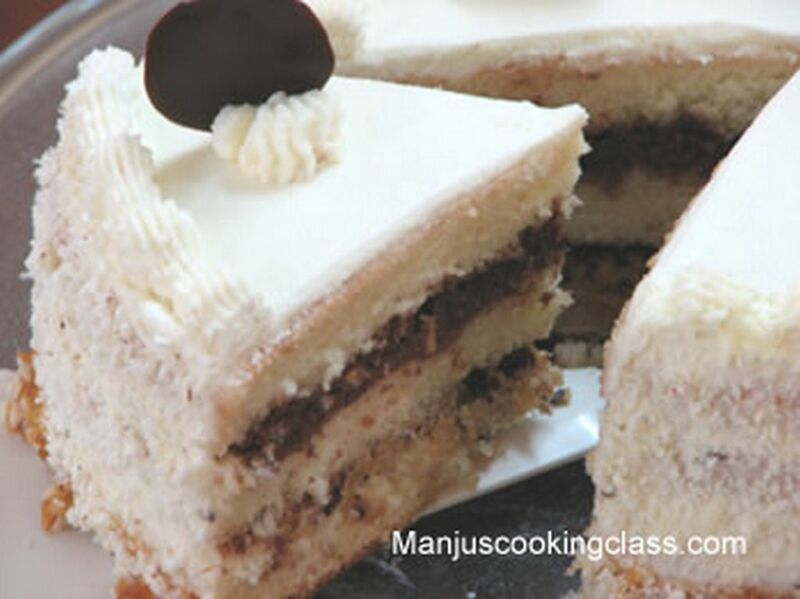 In this advanced cake baking classes you will learn to bake exotic cakes. 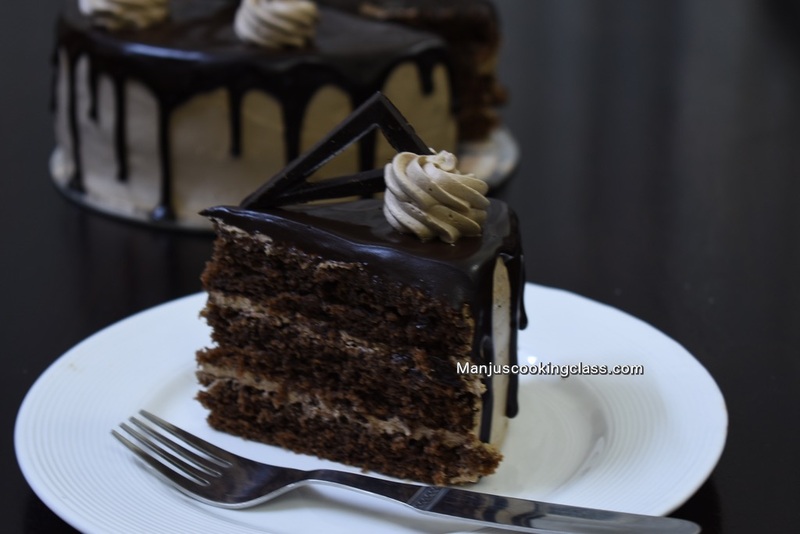 All these cake recipes are different and each one has unique taste. 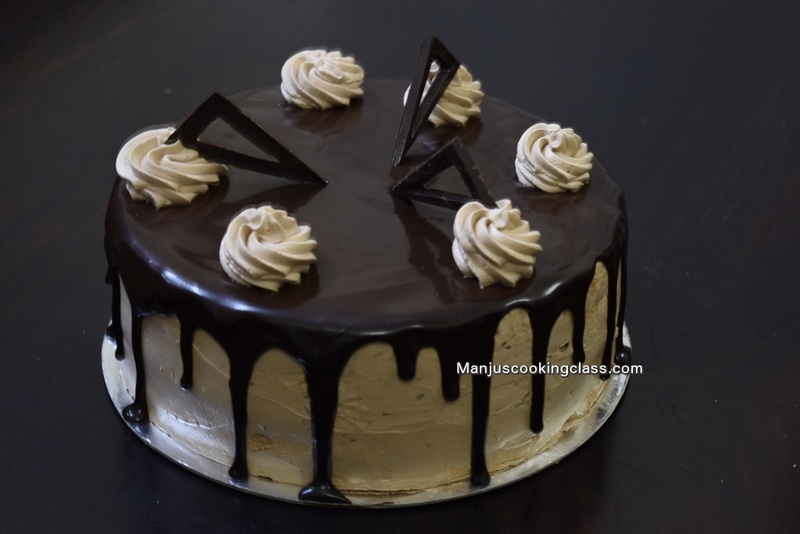 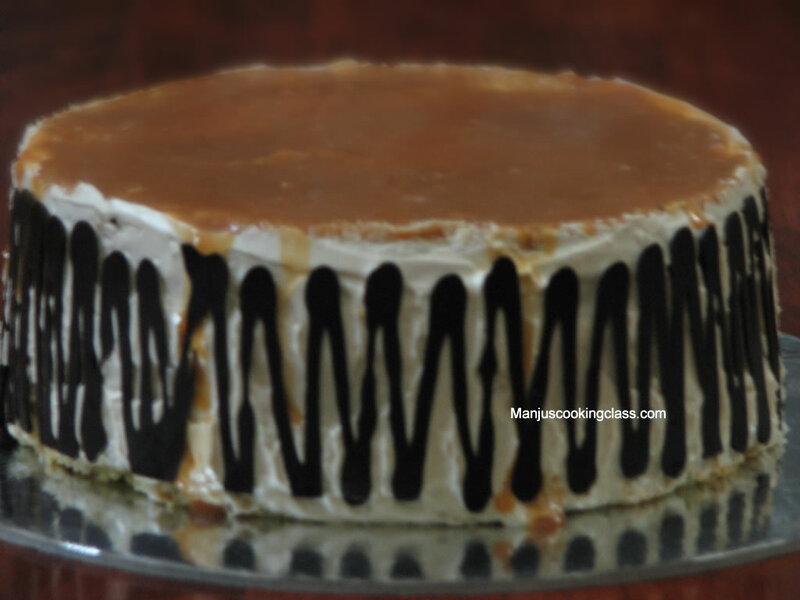 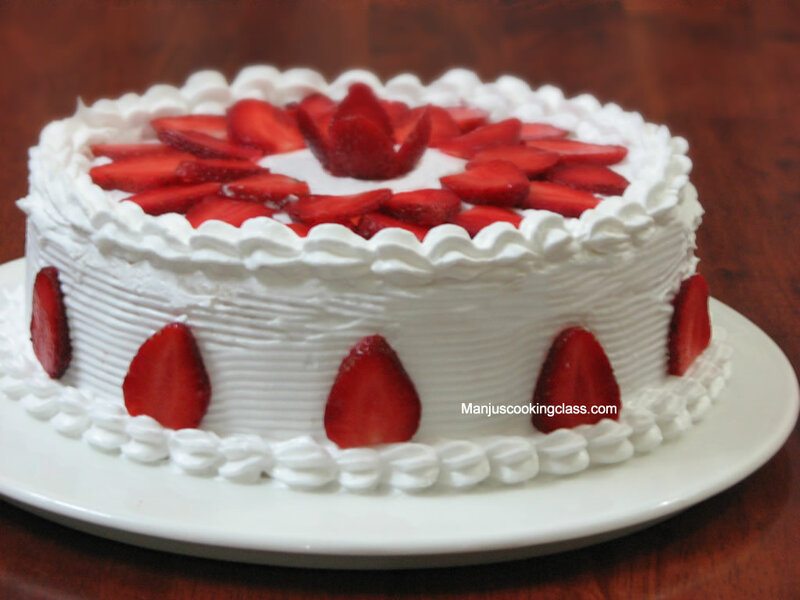 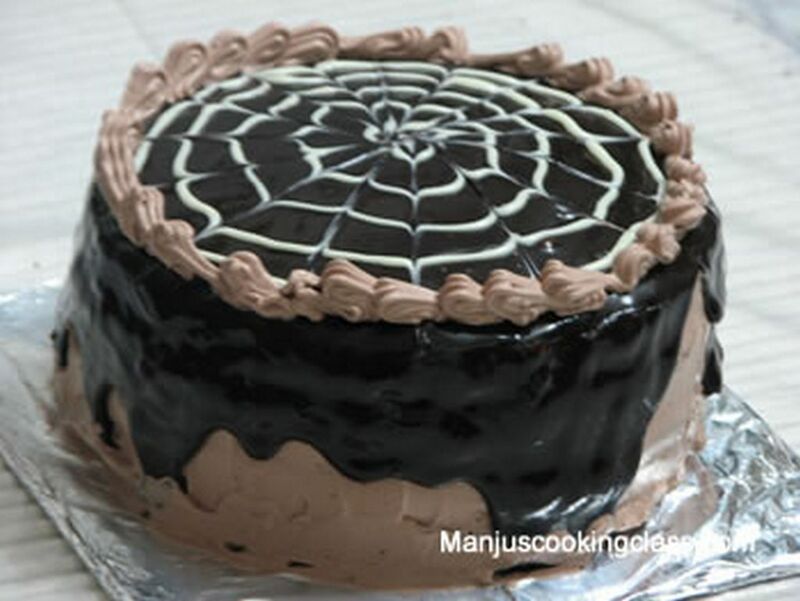 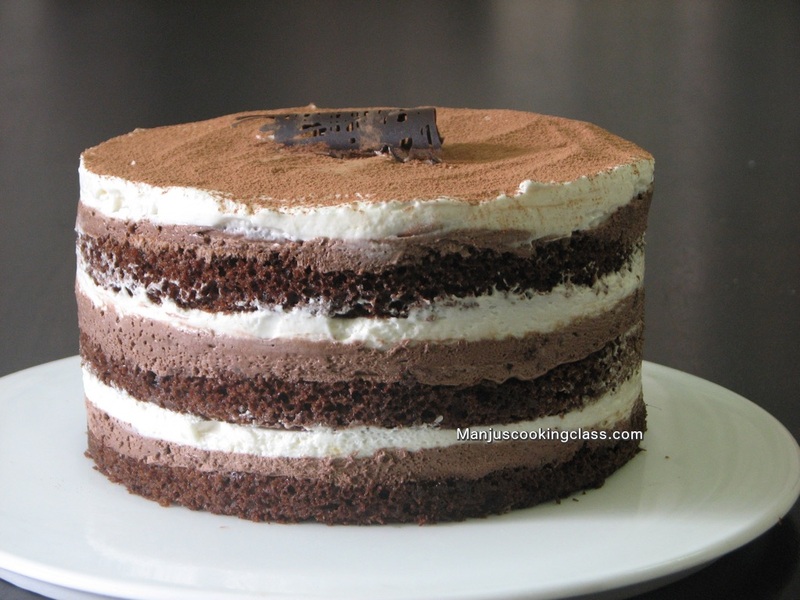 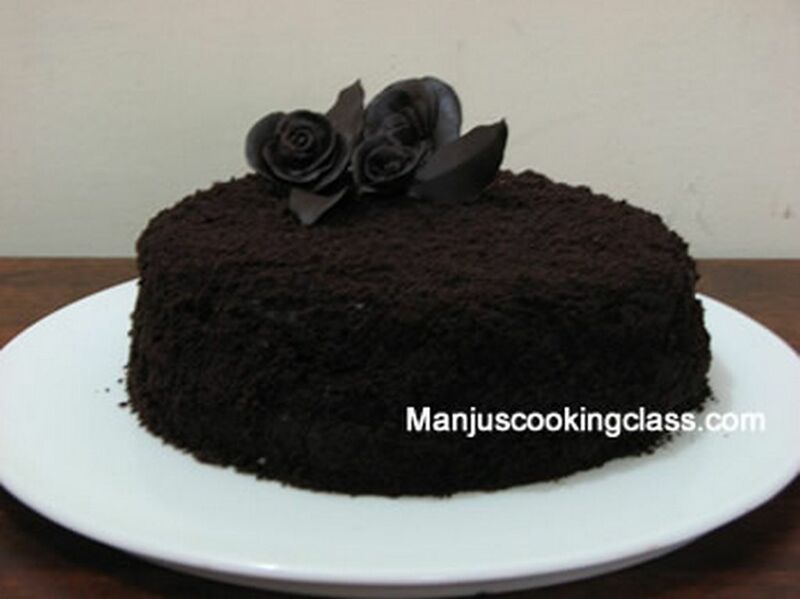 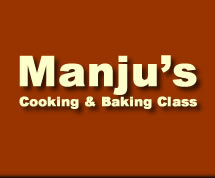 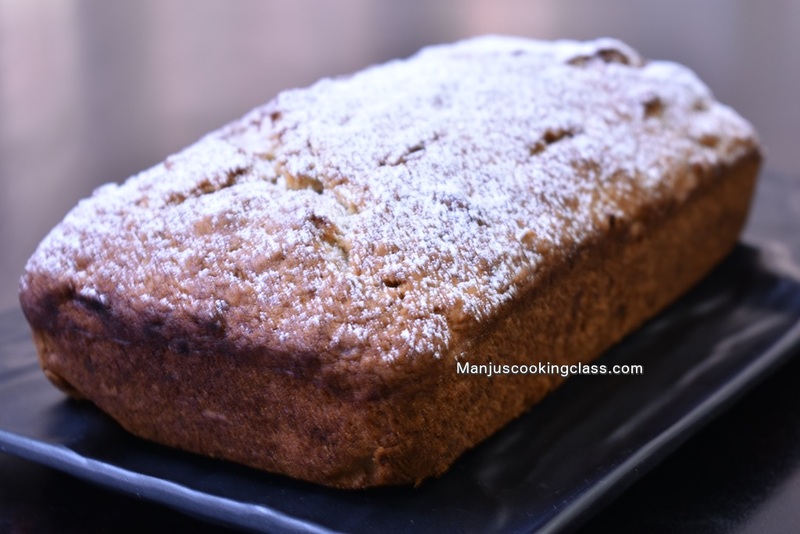 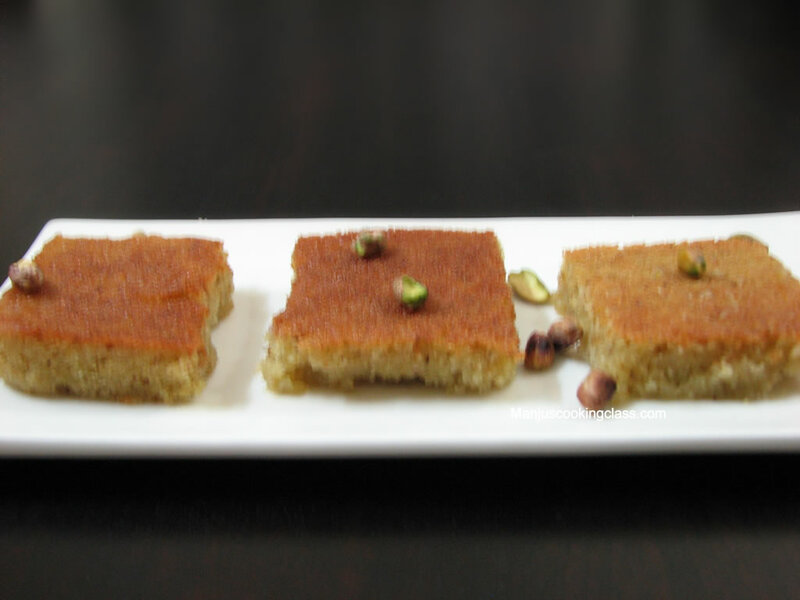 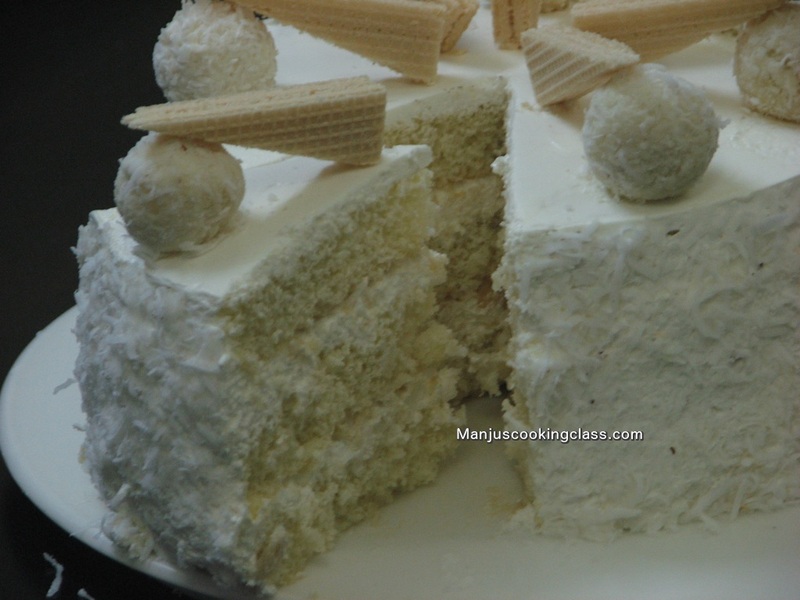 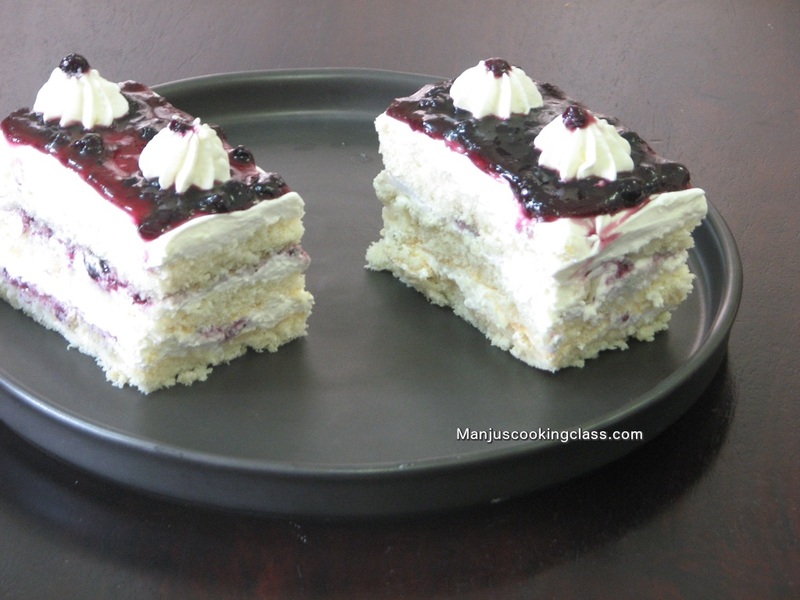 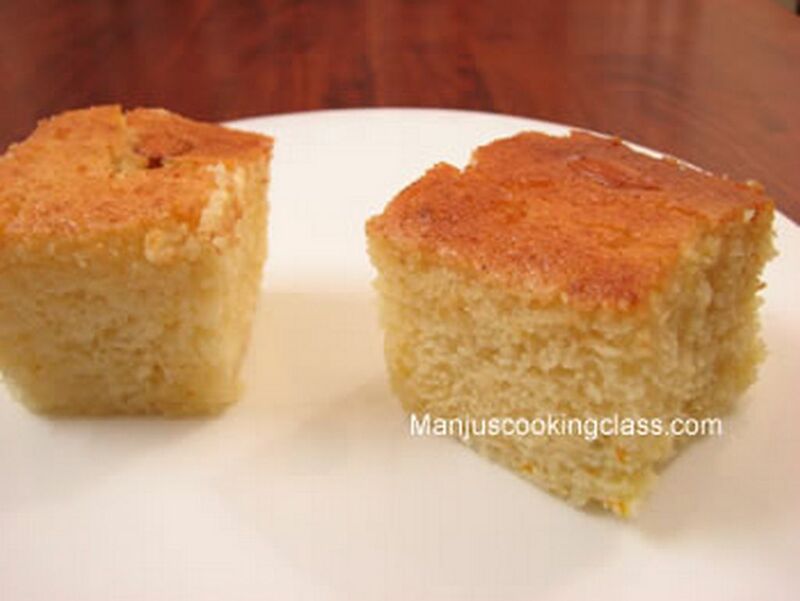 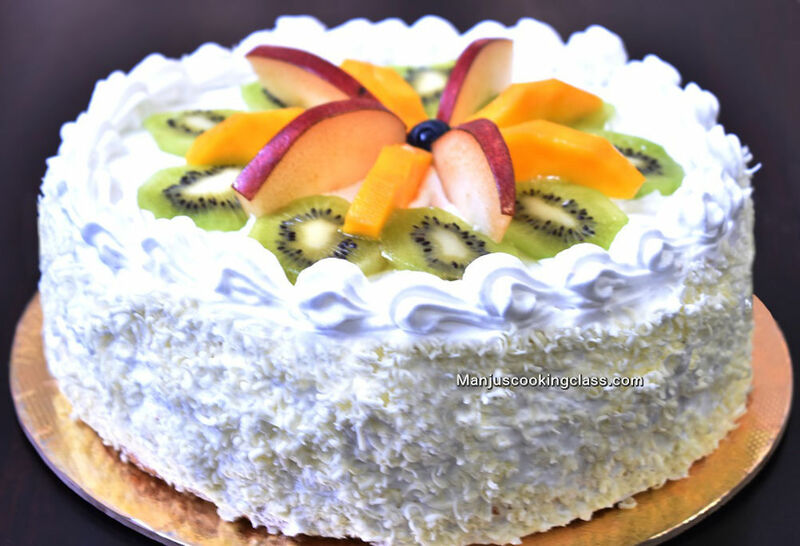 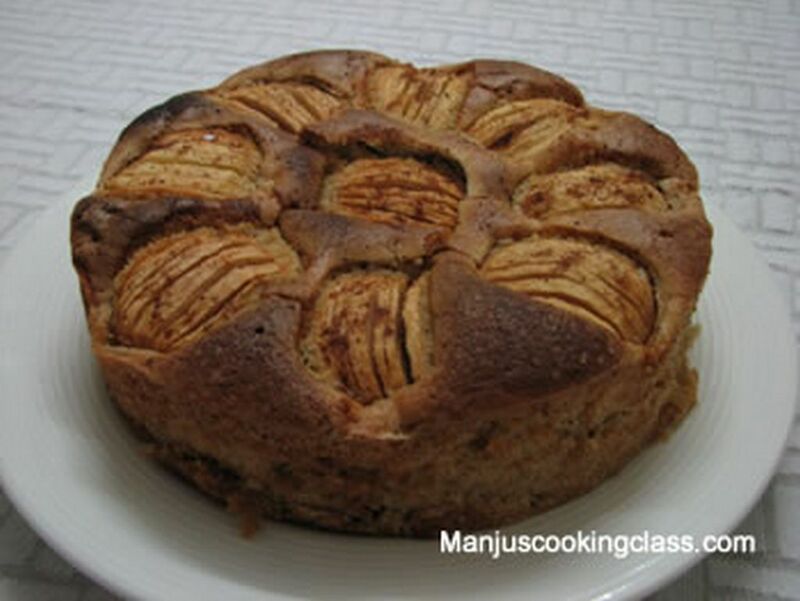 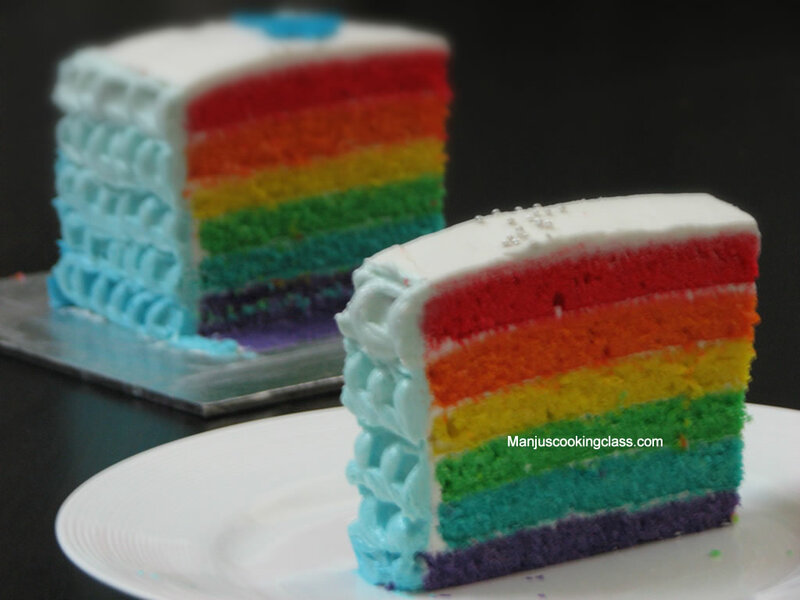 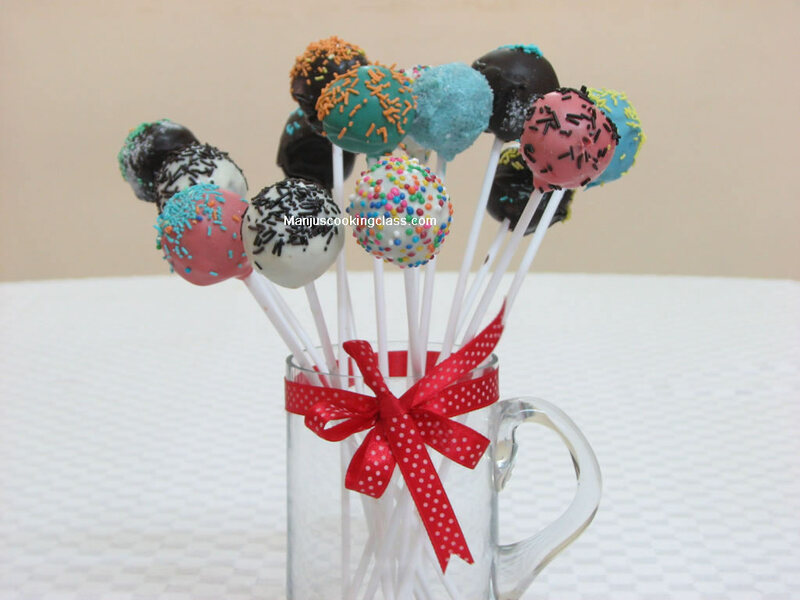 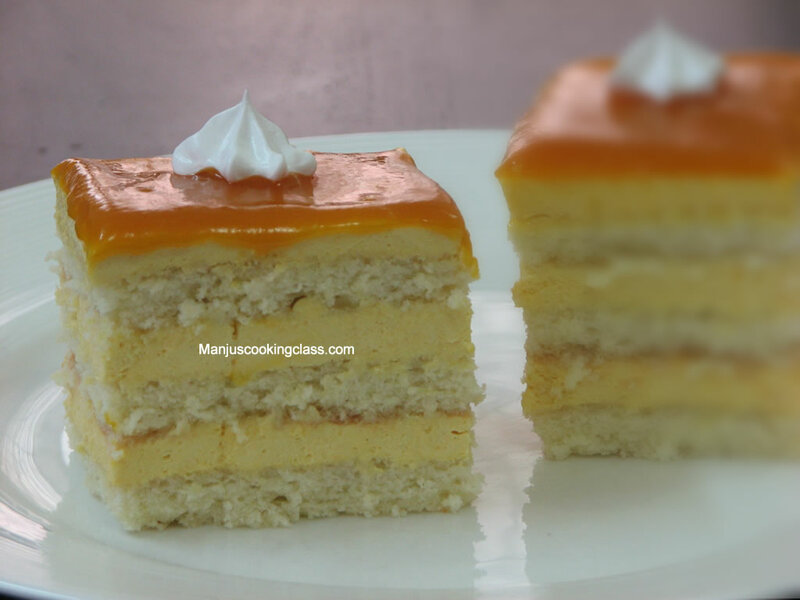 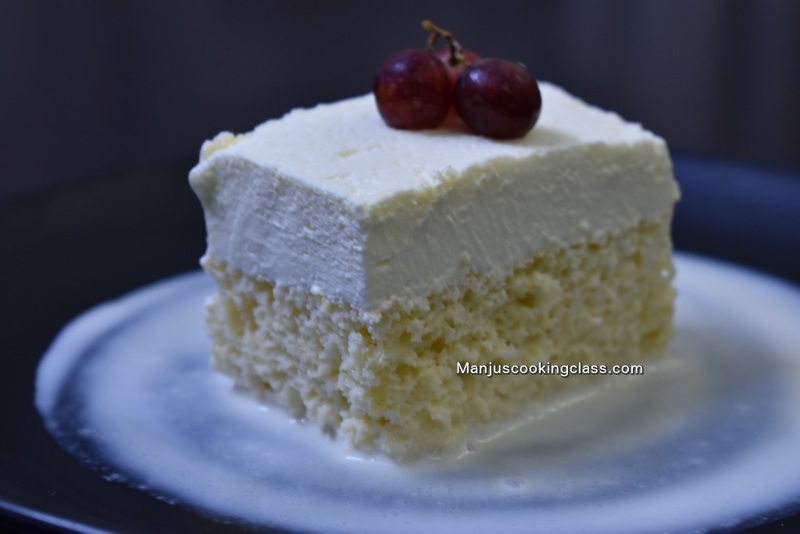 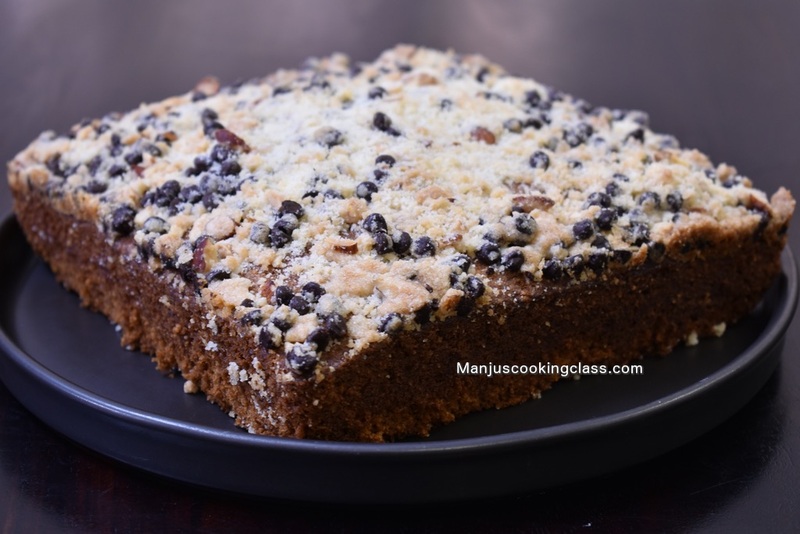 For more information about widest range of baking classes in Bangalore and join baking classes contact us.